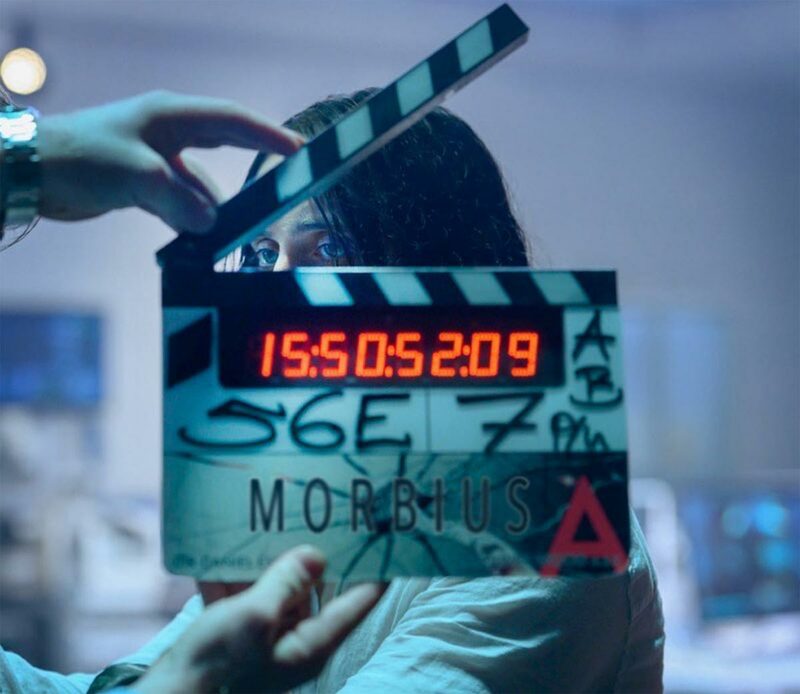 As production continues for Morbius, new photos from the set of Sony’s upcoming film have arrived online through Twitter (via Comic Book Movie). 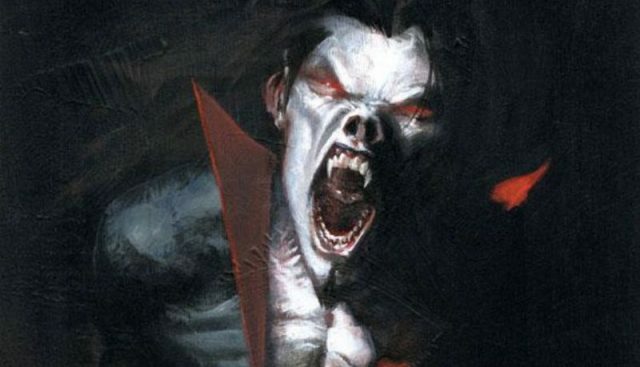 Featuring our first look at Jared Leto as Michael Morbius and Matt Smith as Loxias Crown, you can check out the full photos below. The film will also star Adria Arjona as Martine Bancroft, Jareb Harris (The Crown) as Morbius’ mentor, and Tyrese Gibson (Fast and the Furious) as a FBI Agent.